One by one candidate RIM smartphone creation in 2011 it began to manifest themselves in cyberspace. Following the BlackBerry Bold Touch that has already appeared, is now the BlackBerry Orlando again greeted by a display of the image. Judging from the form factor that brings the BlackBerry Orlando similar to the BlackBerry smartphone is now also being prepared by RIM, the BlackBerry Apollo and Sedona. 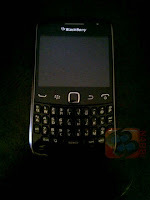 Only, the BlackBerry Orlando, in addition comes with a QWERTY keypad will also have a touch screen. The result can be considered if the BlackBerry Orlando as a 'mini-Bold Touch' that would be a higher end version of the Sedona / Apollo. 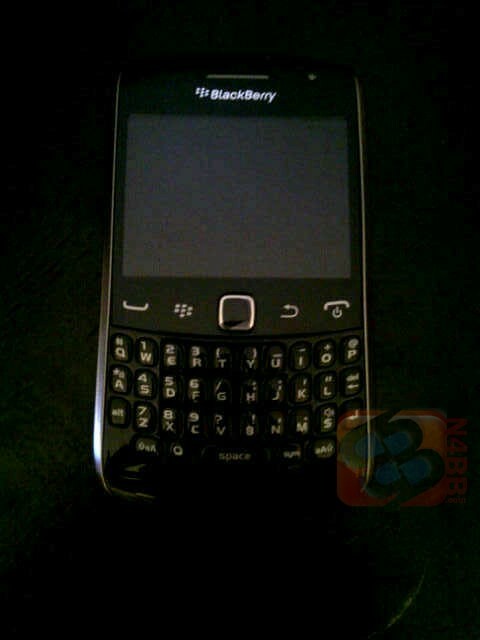 In addition, the BlackBerry Orlando also said to enter into a variant of the Curve with the addition of a touch screen on the sector. And interestingly, the BlackBerry Orlando was not mentioned in the roadmap BlackBerry that 'leaked' some time ago. Unfortunately, details on the specifications and time of release of this smartphone is not yet known. For that we just wait its development.